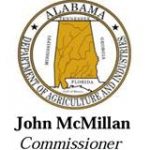 The USDA APHIS has confirmed the presence of highly pathogenic H7N8 avian influenza (HPAI) in a commercial turkey flock in Dubois County, Indiana. 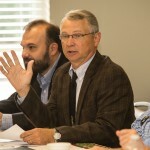 State veterinarians from seven southeastern states, along with other animal health professionals, including the U.S. Department of Agriculture’s poultry field staff, met at the office of the Alabama Poultry & Egg Association to discuss movement of poultry or poultry products in a potential high path avian influenza crisis. 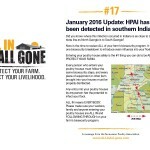 January 2016 Update: HPAI has been detected in southern Indiana.